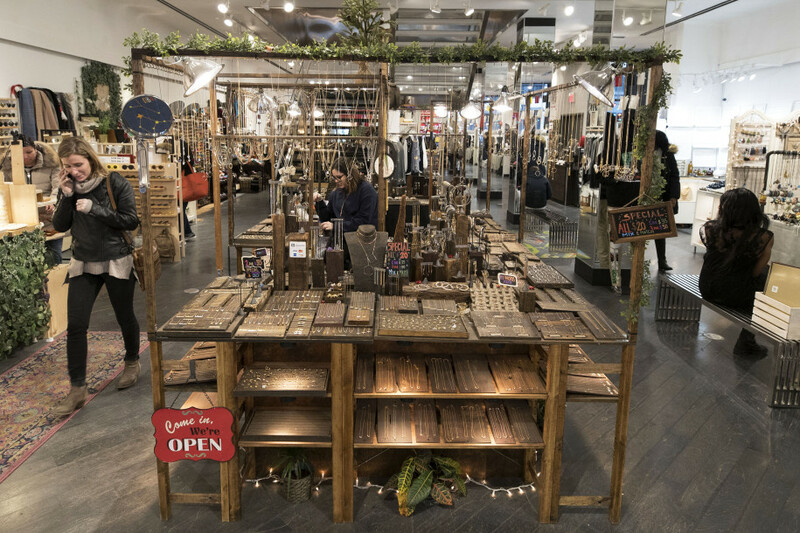 If you’re still shopping for gifts, check out this new holiday market on 34th street right across from Macys. 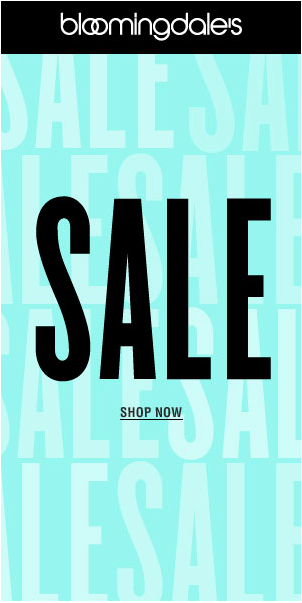 It’s the real deal with local crafters and artisans and it’s AFFORDABLE! We have more holiday event suggestions too, that are sure to get you in a jolly holly mood. This new pop up market has a wonderful selection of handmade items from local crafters and artisians. 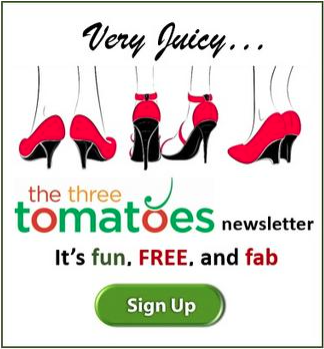 Several jewelry designers, beautiful hand knits gloves, scarves, soaps and fun tote bags too. It’s not mobbed, and the prices are reasonable. Check it out. 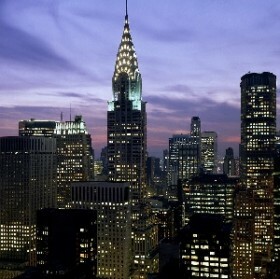 130 West 34th Street. 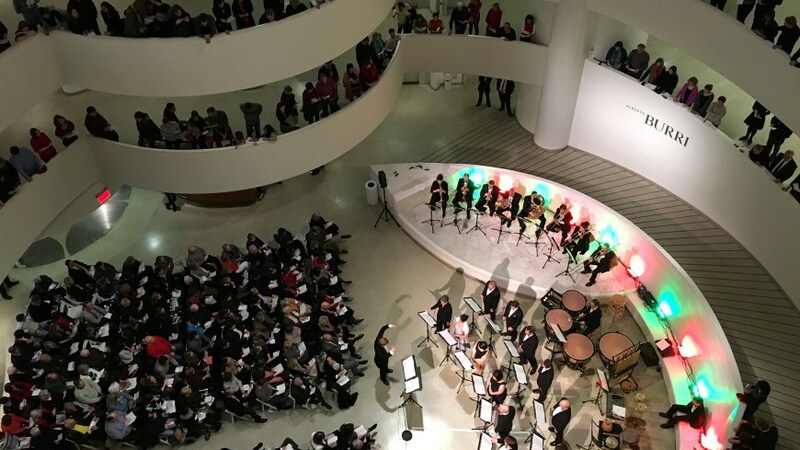 Watch a holiday concert featuring Vox Vocal Ensemble from the beautiful spiral staircase of the Guggenheim Museum. Book dinner before the concert at The Wright Restaurant at the Museum, and you have a perfect holiday evening. Get the details. A magical wonderland awaits visitors with the return of this holiday tradition. 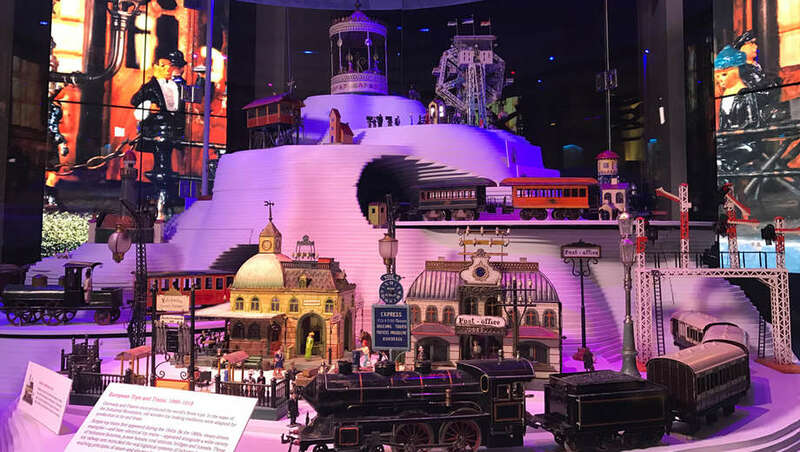 Featuring hundreds of toy trains, figurines and miniature models from the renowned Jerni Collection, the exhibition’s immersive scenes and displays transport young and old alike to a bygone era. Holiday Express begins at the West 77th Street entrance of the New York Historical Society, where trains appear to roar through the museum with the help of four large-scale multimedia screens, and extends through large swaths of the first floor. Get discount tickets via Goldstar. Here’s a fun tribute show at BB Kings Blues Club. In the early ’60s, Frank Sinatra, Sammy Davis Jr., Dean Martin and Marilyn Monroe made history when they teamed up in Las Vegas. Their carefree antics on stage became legendary and earned them the nickname “The Rat Pack.” To this day, audiences can’t get enough of these performers. Now, see a tribute to this incredible foursome at B.B. King Blues Club in New York City. This 90-minute show features Rat Pack favorites like “That’s Amore,” “Diamonds Are A Girl’s Best Friend,” “New York, New York,” “Mr. Bojangles,” “My Way,” and many more. These outstanding performers will transport you back to a time of smoky Vegas lounges as you sing along to these timeless classics. Get discount tickets via Goldstar. 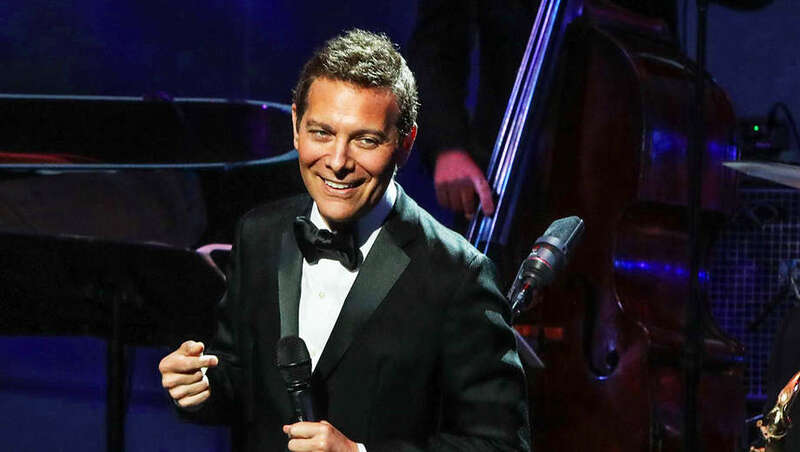 Enjoy the magic of the season with five-time Grammy nominee Michael Feinstein at Feinstein’s/54 Below. Christmas Crooners celebrates the magic of the season. as this superstar performs holiday favorites, both contemporary and classic renditions, along with tributes to past and present legends. 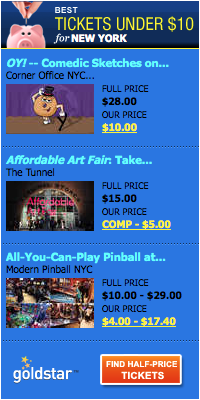 Get discount tickets via Goldstar.